The information presented on this page was originally released on May 14, 2010. It may not be outdated, but please search our site for more current information. If you plan to quote or reference this information in a publication, please check with the Extension specialist or author before proceeding. 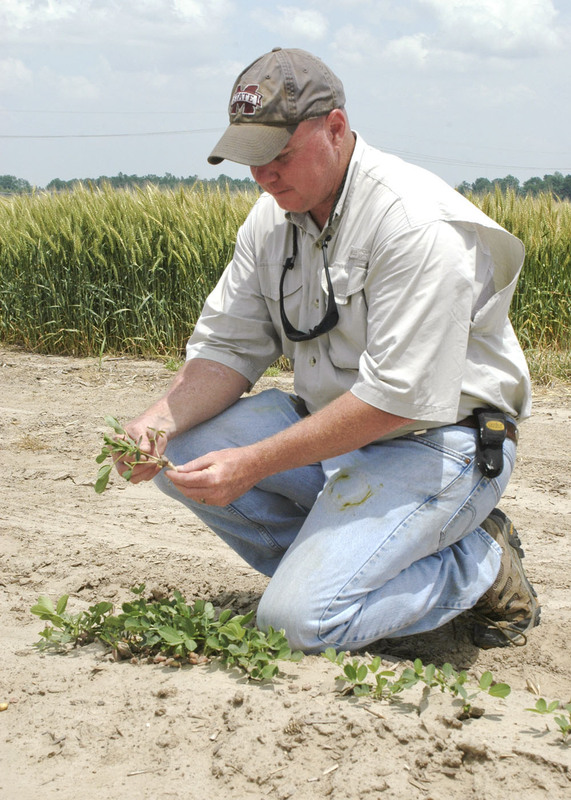 MISSISSIPPI STATE – Mississippi peanut growers will finish planting on time and will fare better than last year as long as Mother Nature cooperates. Peanut planting began the first week of May and is slated to wrap up by June 1. Additional rain is needed to keep planting on track. Morgan is planting 900 acres in the Hattiesburg area, part of the 23,000 to 25,000 total acres predicted to be planted this year statewide. Total acreage planted last season was 20,000.  Mike Howell is the area agronomic crops Extension agent based in Harrison County. He said 25 percent to 30 percent of the crop is planted, and growers are optimistic about the season. Last spring’s rains delayed planting and then even heavier rains in the fall pushed harvest back, causing significant losses. “The weather contributed to 90 percent of last year’s yield loss,” Howell said. Steede said almost 2,000 acres in the state were never harvested because of rainy weather. Despite the losses in 2009, the crop was valued at $11 million. Weather isn’t the only challenge peanut farmers are facing these days. Many growers are experiencing problems with wild pigs. Steede said growers are relying on trapping and hunting to help control the wild pig populations near their properties. Peanuts are a relatively new crop for the state and despite some challenges, enthusiasm for growing the profitable crop continues. Growers like Morgan, who has been planting peanuts since 1989, look forward to seeing what future seasons bring.